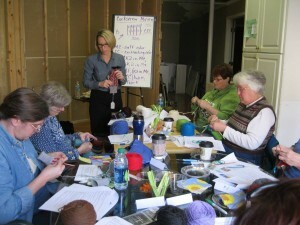 Thanks to everyone at Spin a Yarn Garden in Marion, Ohio for a wonderful mitten workshop featuring the Corkscrew Mitten! 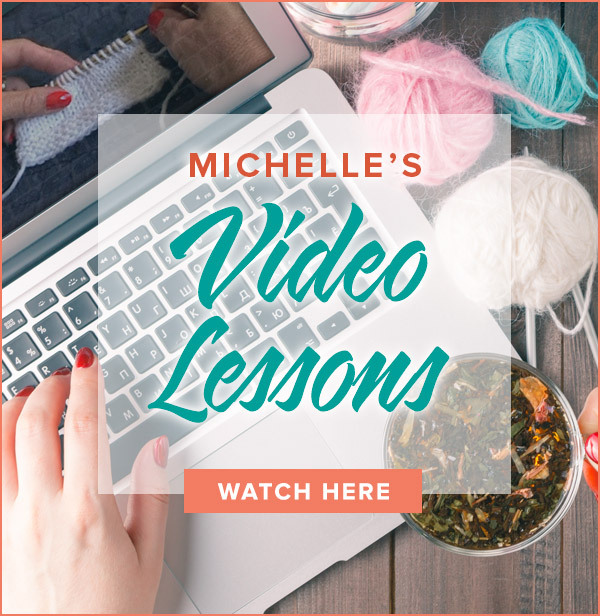 The knitters learned two-handed two-color knitting, colorful cables and the afterthought thumb. The annual Christmas parade was viewable from the 2nd floor classroom window as the knitters worked on their mittens. 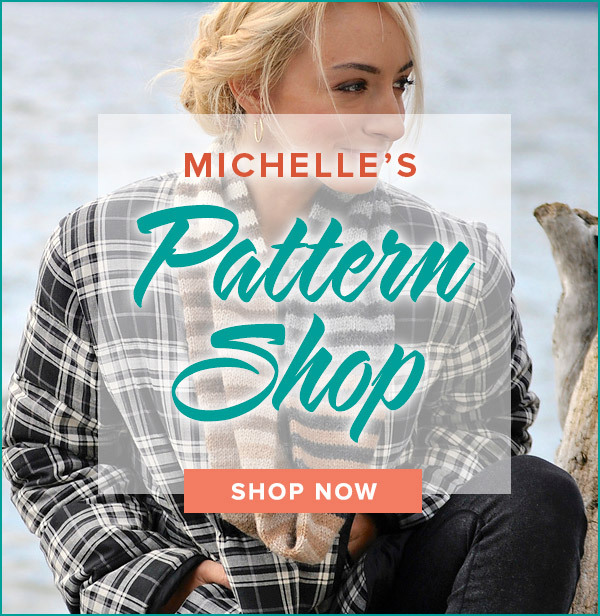 What a cozy way to usher in the season! 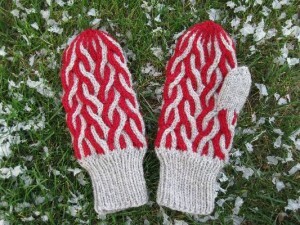 Check out the Corkscrew Mitten in the Pattern Store to work your own color magic!